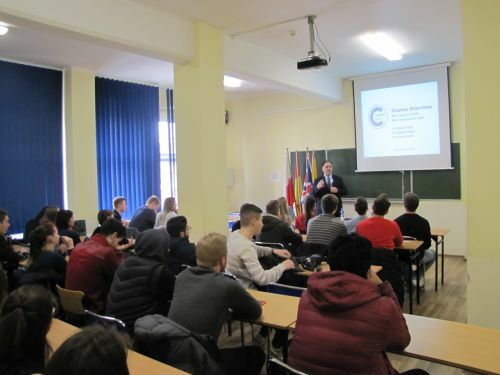 On April 10, 2019, students of the International University of Logistics and Transport in Wrocław participated in a lecture given by dr. Farooq Habib about the opportunity of studying at the Cranfield University. 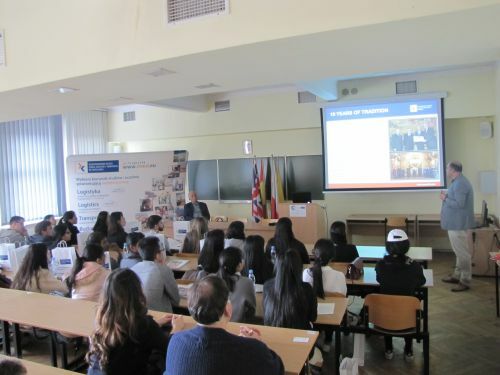 On April 8, 2019, a group of students from the Cranfield University came to Wroclaw. 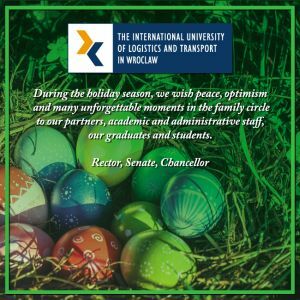 The British University is a partner of the International University of Logistics and Transport in Wrocław. 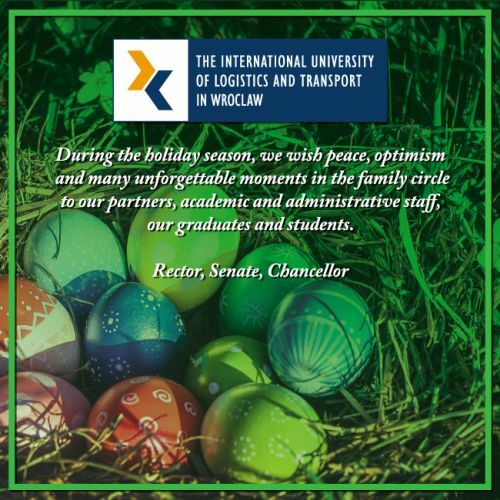 On March 26, 2019, the open lecture titled Successful Supply and Manufacturing took place at the International University of Logistics and Transport in Wrocław. 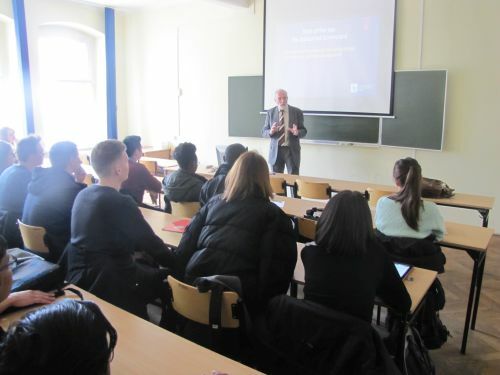 The lecture was carried out by dr. Tony Wild - a high-class specialist in the area of stock optimisation of companies. 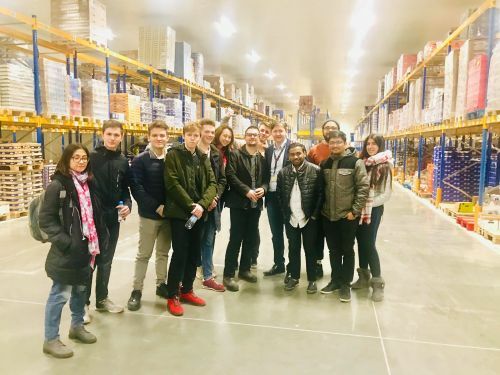 In March, students of the International University of Logistics and Transport in Wrocław had the opportunity to participate twice in study visits at the Netto logistics centre. 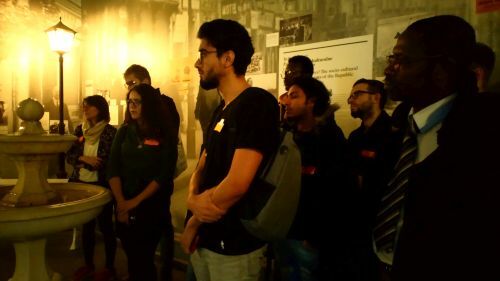 THE VII EDITION OF THE JOB FAIR CAME TO AN END! 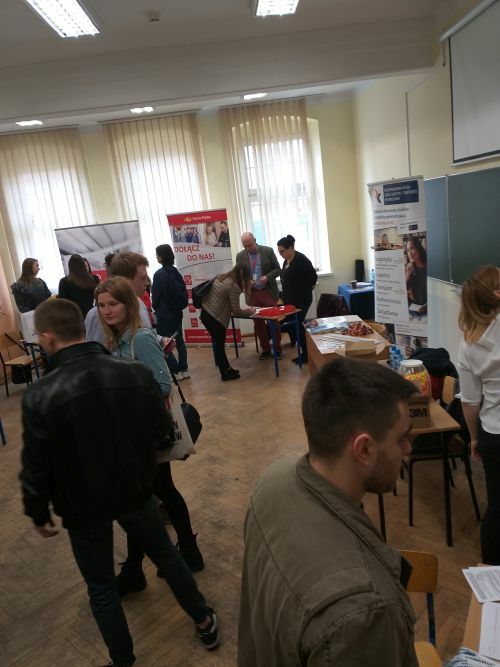 On March 18, 2019, the next edition of the Job Fair took place at the International University of Logistics and Transport in Wrocław.